A plan to eradicate or substantially reduce HIV/AIDS in San Diego County within 10 years, including more extensive testing of residents, was approved Tuesday by the Board of Supervisors in a unanimous vote. The “Getting to Zero” initiative was introduced by board Chairman Ron Roberts and Supervisor Dave Roberts, who also worked closely with San Diego City Councilman Todd Gloria. 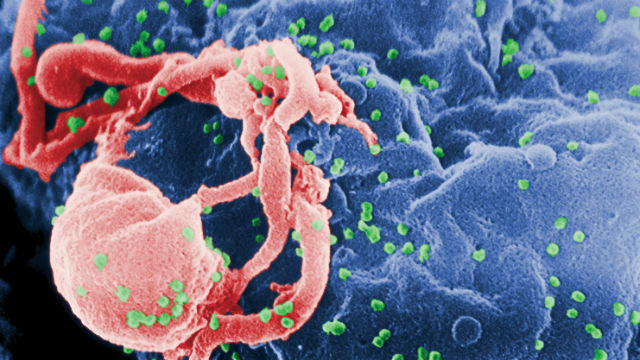 Of around 20,000 San Diego County residents who are infected with HIV/AIDS, more than 10 percent are unaware of their HIV status, and about 6,400 who are aware aren’t getting the treatment they need, according to health officials. According to Ron Roberts’ office, testing at county-funded health clinics sometimes finds cases in which the patient is unaware they have HIV. A goal of the county plan will be to check area residents for HIV/AIDS as part of routine testing for diseases. “San Diego has the potential to be the first major metropolitan area to achieve this amazing goal,” task force Chairman Terry Cunningham said.